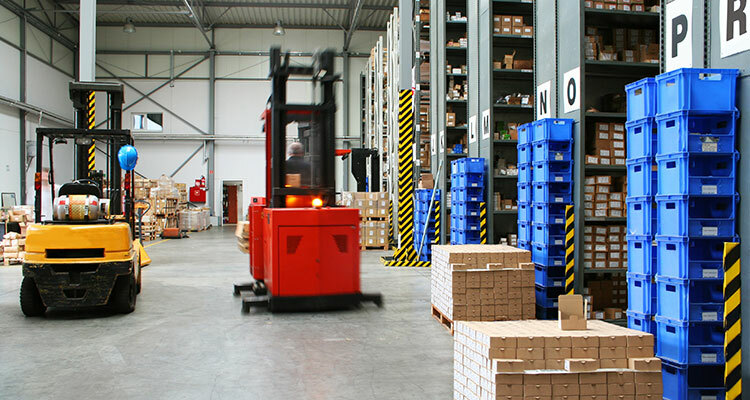 We supply a complete line of equipment, from forklifts to measuring equipment. If you need any type of equipment for your facility we are your go to source. We carry equipment for warehousing, delivery, plant operations, DOT, office, medical and just about any other equipment you can think of. We also carry the parts that you need to service it. We distribute for every major supplier of parts in the country. If you need something, just ask one of our staff and we will be able to get you a quote on it. Look no further for your Small Business, Disabled Veteran Business Quote, DVBE and SDVOB certified.